Passmore Williamson in Moyamensing Prison, by John Steck, Philadelphia, PA, 1855. The imprisonment of Passmore Williamson for evasive testimony about the role he played in the freeing of three slaves owned by U.S. minister to Nicaragua John Hill Wheeler gave rise to heated public debate about states' rights and the status of slaves traveling through free territory. 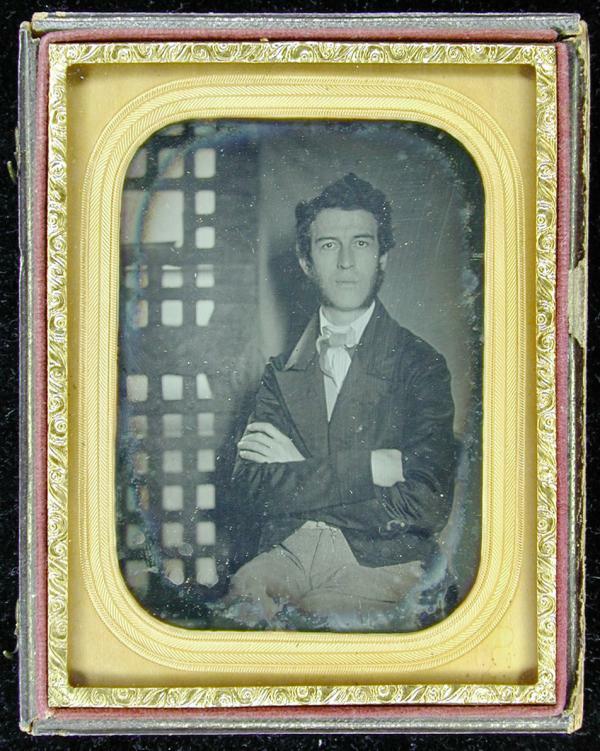 Williamson remained in jail more than three months before he gave new testimony and was released on November 3, 1855.